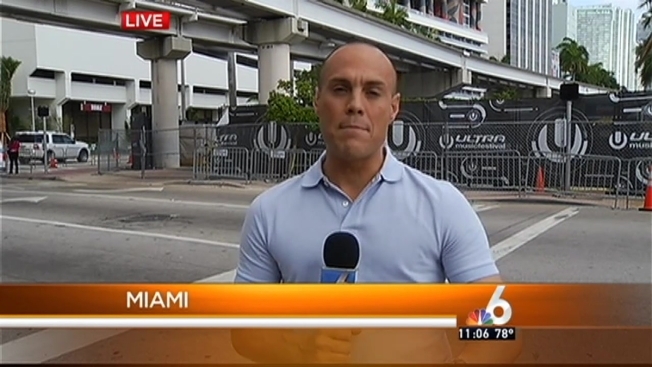 Expect major delays this weekend in Downtown Miami as law enforcement prepares for Ultra Music Festival taking place in the Bayfront Park area. Most of Biscayne Bay Blvd. will be blocked and traffic will be rerouted west at northeast 4th street to northeast 2nd avenue. All northbound traffic along Biscayne Blvd. will be reduced to two lanes shifted to southbound lanes at southeast 1st street. Miami's 16th Annual Ultra Music Festival will take place from Friday, March 28 through Monday, March 30. Ultra organizers expect a daily attendance of 50 to 60,000 music lovers. To learn more about the festival largest music festival in the world click here.